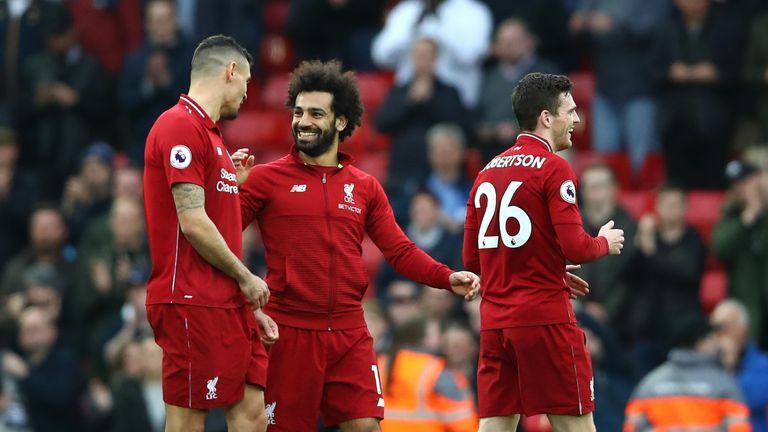 Toby Alderweireld's last-gasp own goal gave Liverpool a huge 2-1 victory over Tottenham as they returned to the top of the Premier League on Super Sunday. 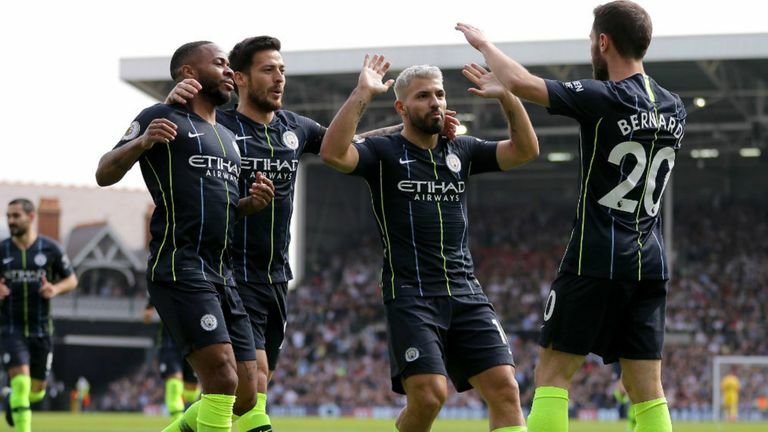 Manchester City moved to the top of the Premier League with a 2-0 victory over Fulham on Saturday. Highlights from Manchester City's win over Fulham in the Premier League. 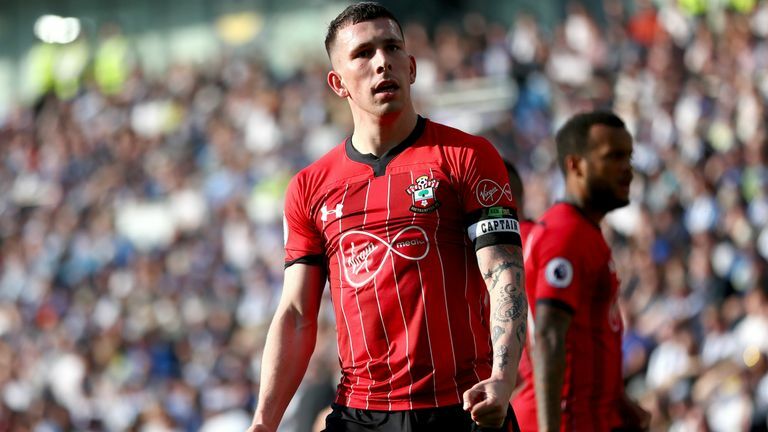 Pierre-Emile Hojbjerg scored the only goal of a tense encounter at the Amex Stadium as Southampton beat Brighton 1-0 in the Premier League. Highlights from Southampton's win over Brighton in the Premier League. 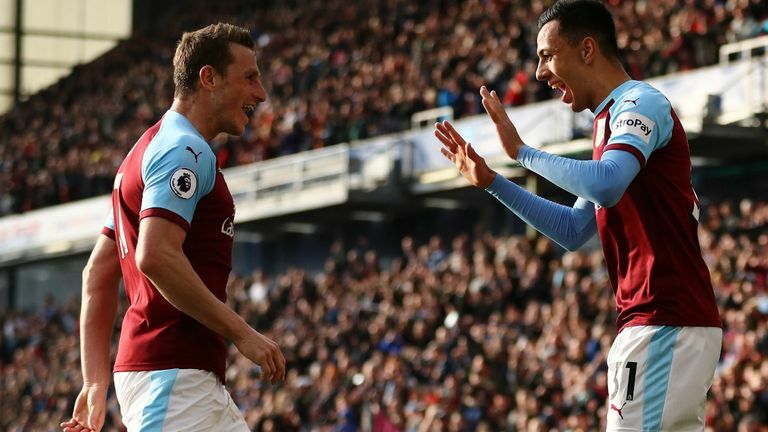 Burnley boosted their Premier League survival hopes with a hard-fought 2-0 win over a lacklustre Wolves at Turf Moor on Saturday. 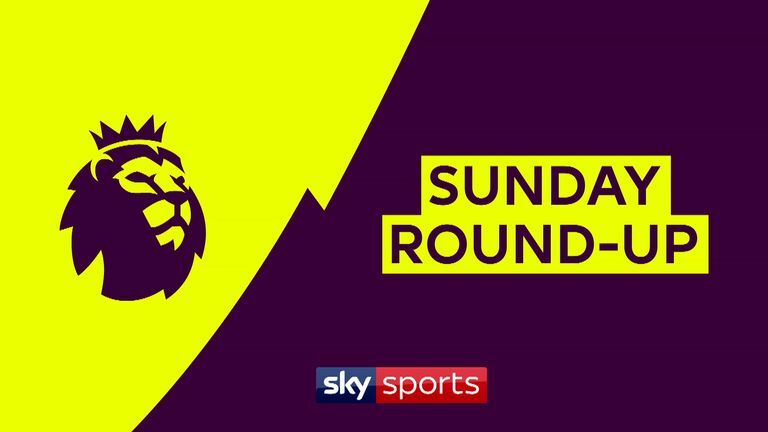 Highlights from Burnley's win over Wolves in the Premier League. 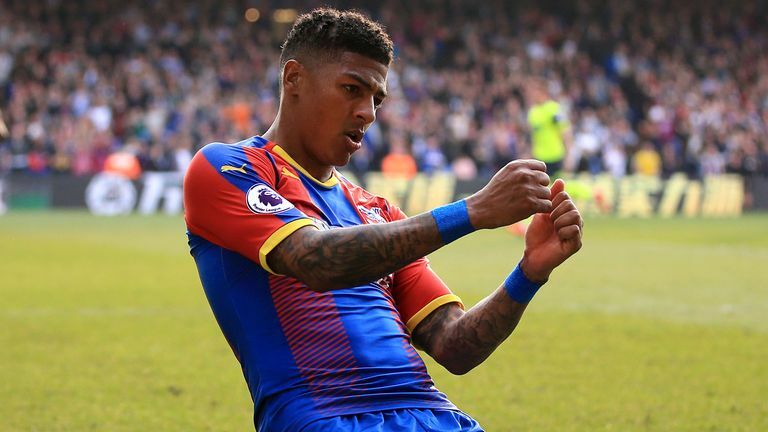 Huddersfield Town's Premier League relegation was confirmed after a 2-0 defeat to Crystal Palace combined with wins for Southampton and Burnley. 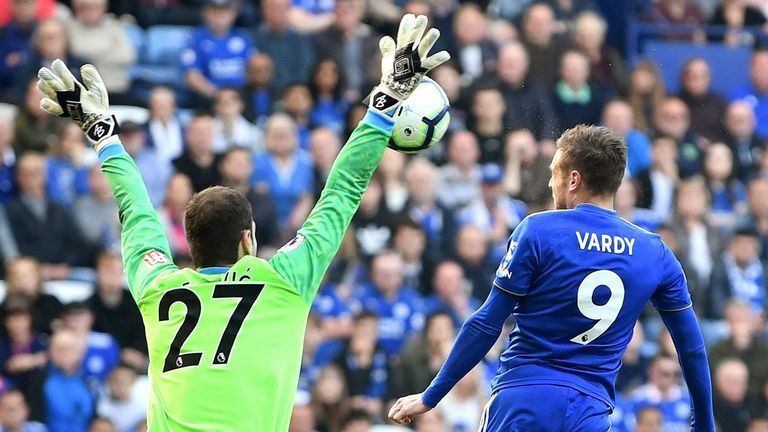 Wes Morgan and Jamie Vardy scored in either half as Leicester beat Bournemouth 2-0 at the King Power Stadium. 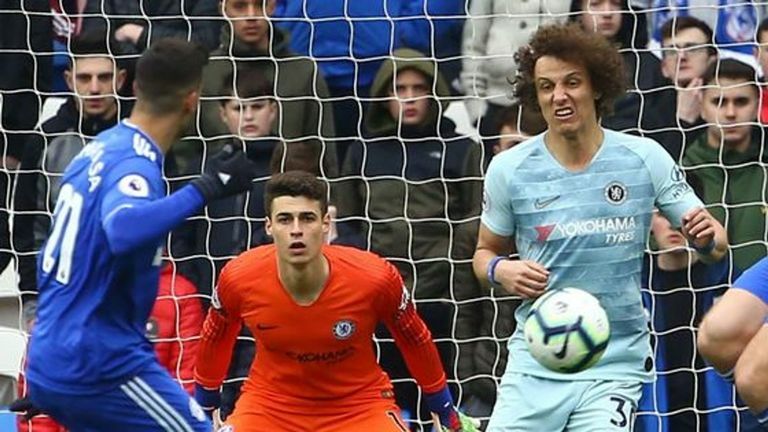 Highlights from Leicester's 2-0 win over Bournemouth in the Premier League. 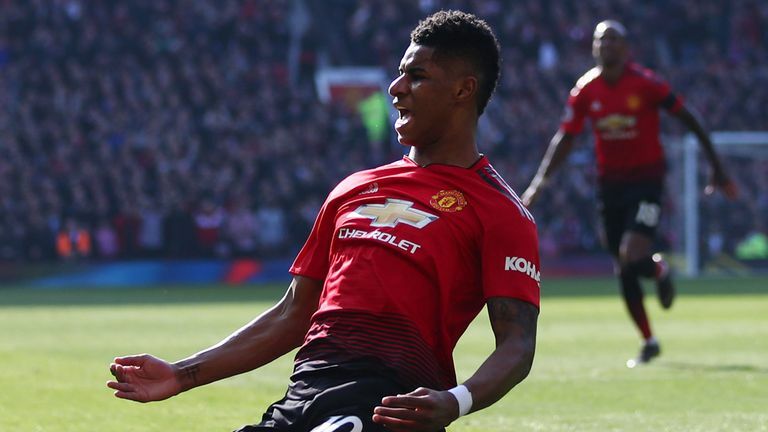 Manchester United got their top-four challenge back on track after edging past Watford 2-1 at Old Trafford. 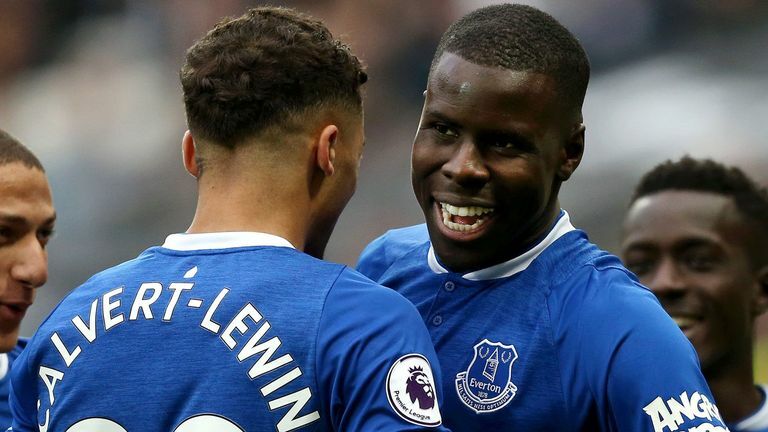 Highlights from Everton's 2-0 win at West Ham in the Premier League.